Blue Goji is designing a new app called Furiends and a portion of the in-app purchases will go to Austin Pets Alive. AUSTIN, Texas — A new game will be hitting the app store later on in 2018. 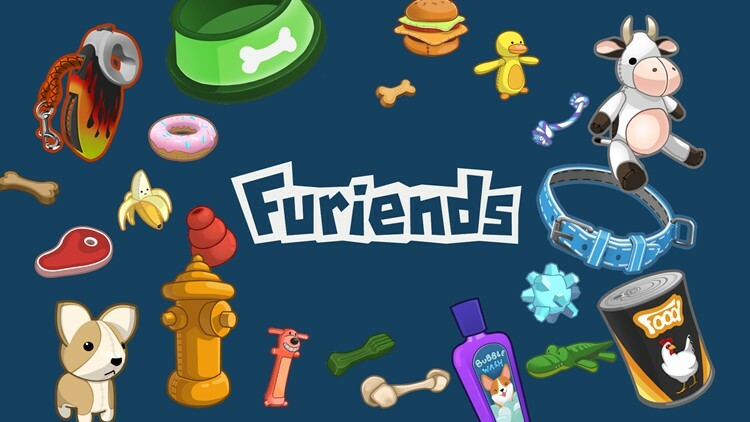 The app "Furiends" by developer Blue Goji uses augmented reality to allow users to play with a virtual dog. 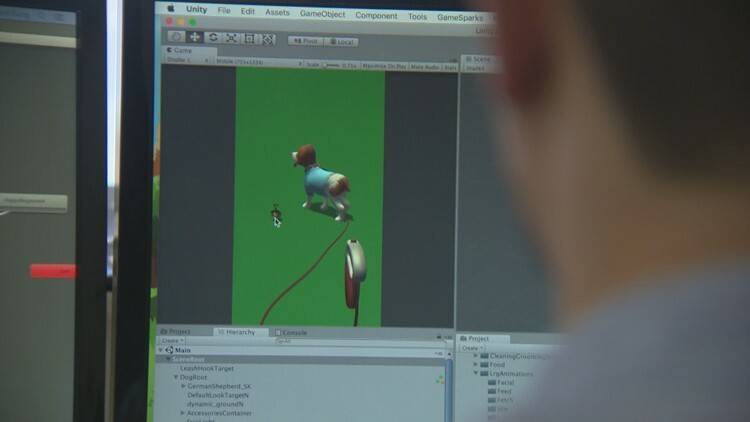 The app uses your phone's camera to superimpose your computerized pup onto your surrounding environment and also allows you to dress up the animal and play fetch. "We wanted you to be able to take it with you anywhere you go and have it be with you," said Adam Fung, an employee at Blue Goji. As you progress through the game, you can either earn happiness points by keeping your dog active or you can pay cash for more currency, and that is where the cool part comes in. "So whenever you're buying something in the game for your dog, it's also going to help dogs here in the shelter," said Fung. Fung is referring to the Austin Pet's Alive! shelter in downtown Austin. The shelter told KVUE that they have helped more than 60,000 animals since 2008 and believe the funding from the app will help them save even more. "We don't receive any funding from the city, so creative innovative ideas like this are fantastic," said Hannah Hortsman, the media contact for the shelter. The app developers' goal is to come up with the closest thing to the real life pet as possible. They said that is the hardest part, though. However, after a year and a half of working on the app, they feel they're getting close to a soft launch.